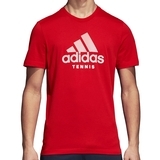 Proud to serve, volley and smash. 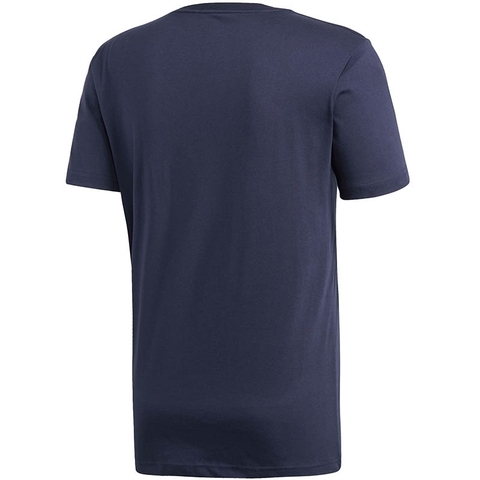 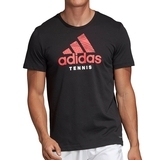 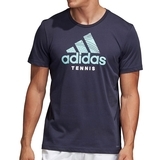 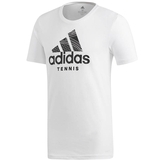 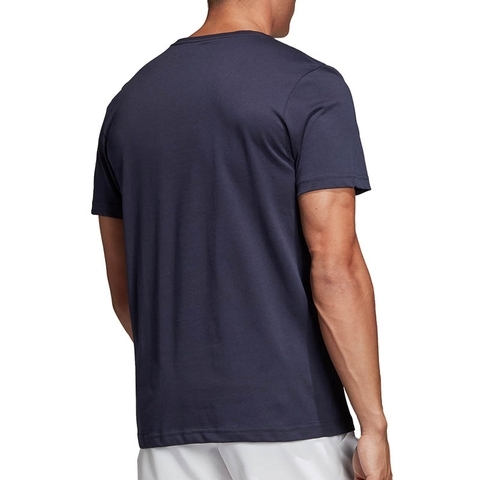 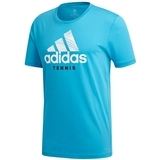 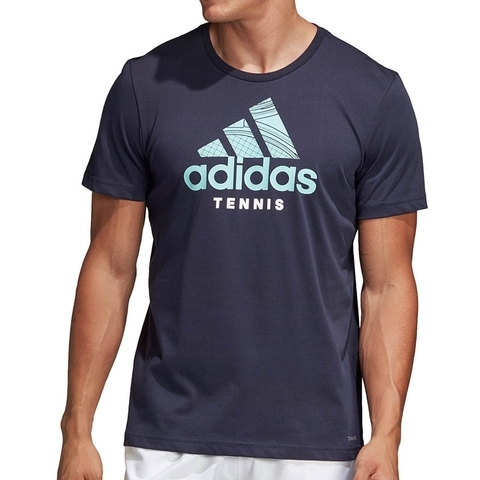 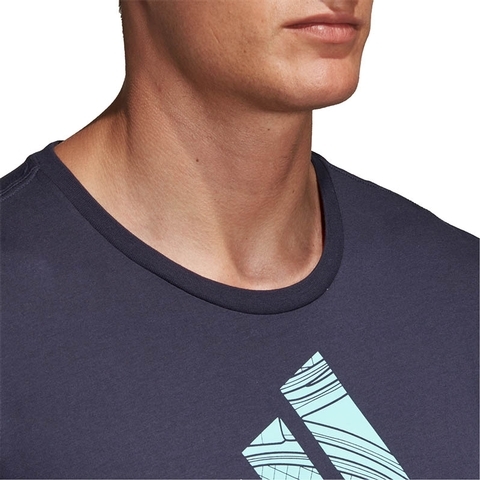 This tennis t-shirt is made from soft fabric that channels moisture away from your skin to keep you dry. 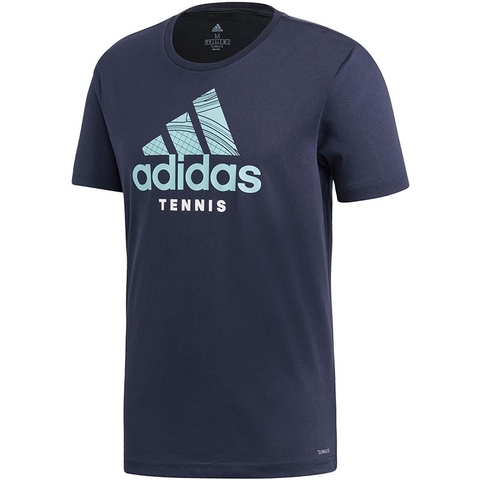 A bold graphic on the front displays your passion for the game.